Need to check your home insurance policy documents, make a claim, change your policy details or contact us? Find everything you need here. Find the terms and conditions of your Saga Home Insurance and any additional cover options. To renew your Saga Home Insurance policy please call us on 0800 056 9085. If you are renewing your policy without making any changes you can do so online by clicking the link below. Need help? 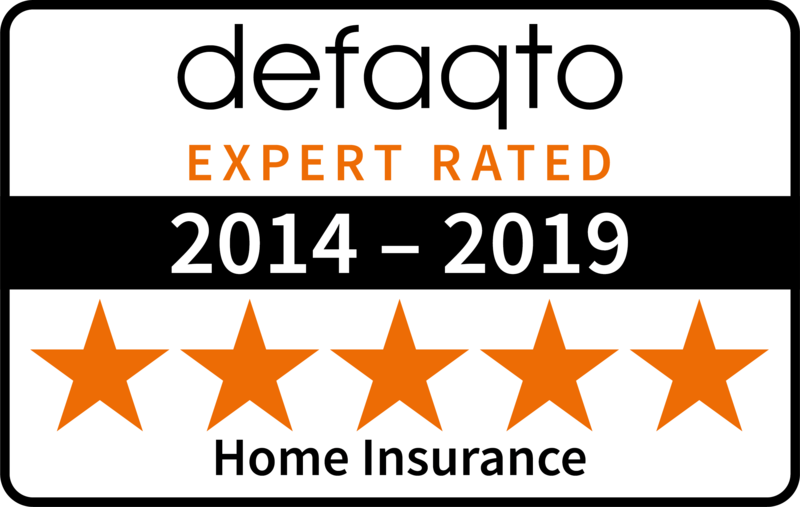 Find answers to our most commonly asked home insurance questions in our FAQs section.